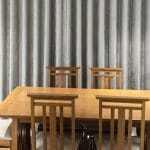 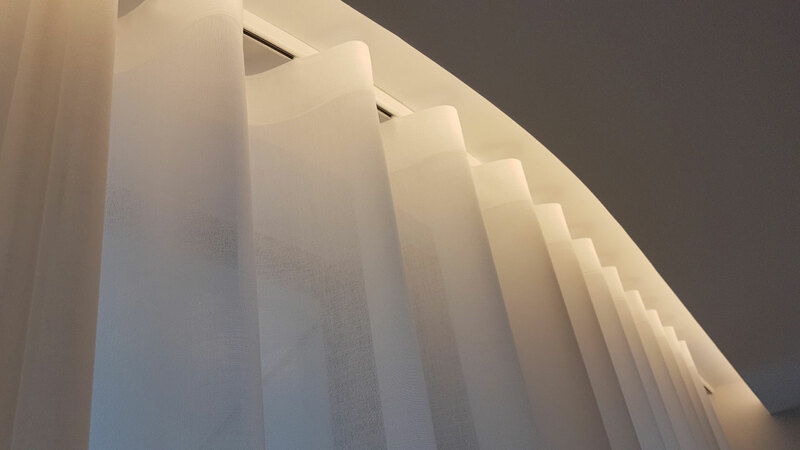 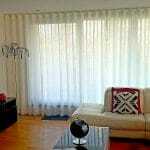 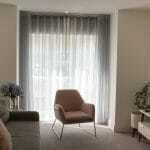 Wave curtains offer a modern and elegant look with a soft ripple effect. 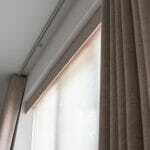 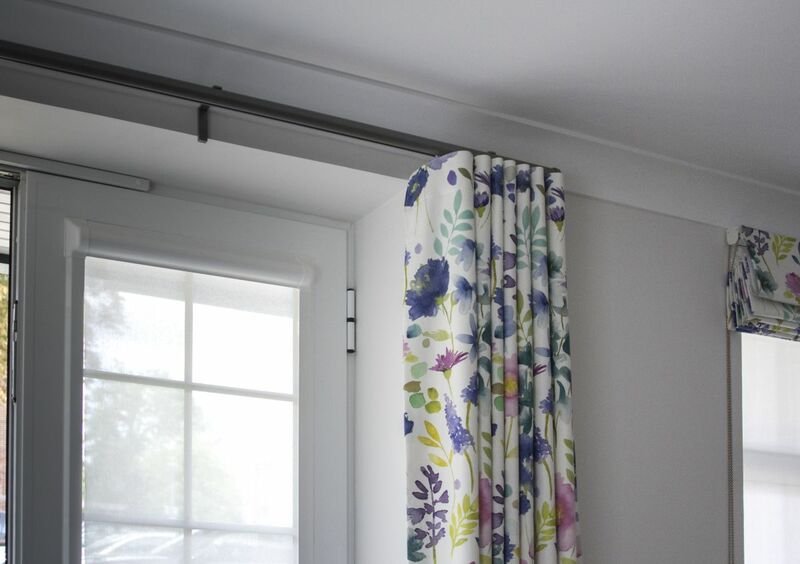 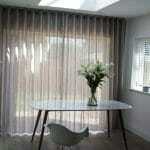 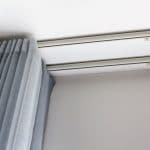 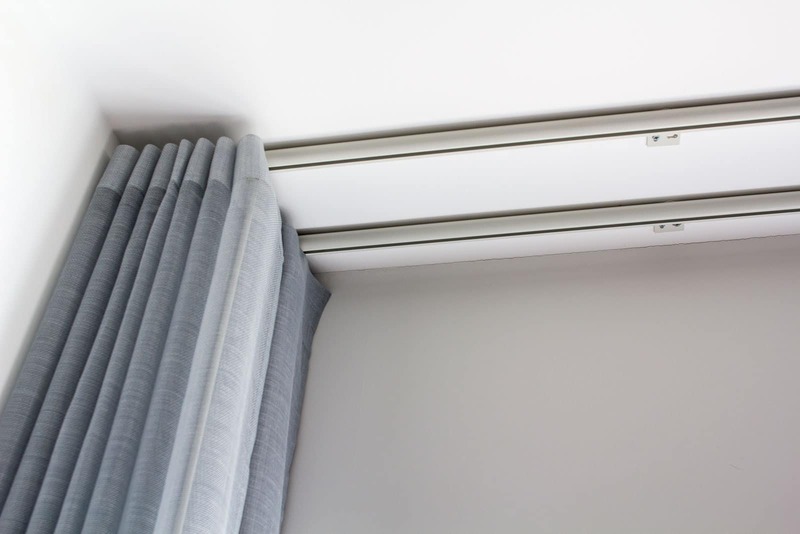 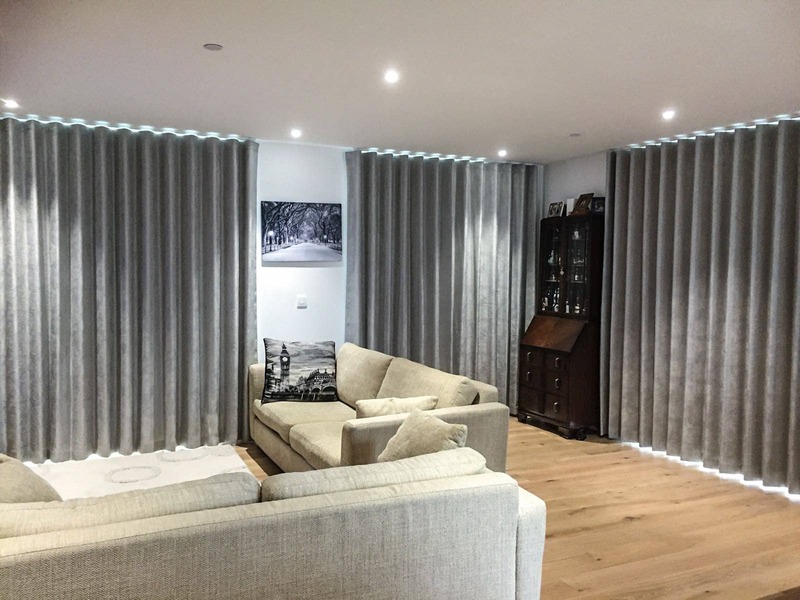 OTRT recommend wave curtains to be installed on a modern discreet wave track or modern pole. 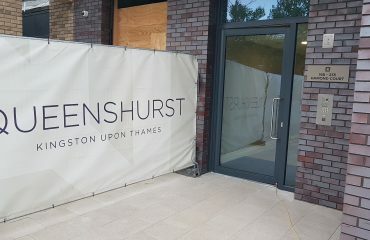 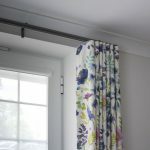 In particular, this type of heading will work well on a tall window with not enough space to accommodate a curtain pole. 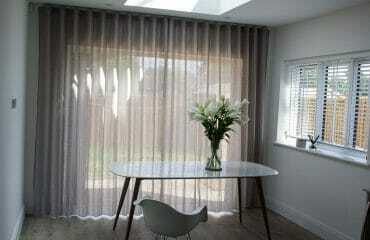 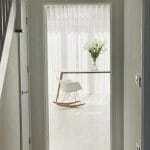 Alternatively, some modern poles are also compatible with wave curtains. 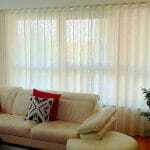 Beneath we present selection of wave curtains installed and manufactured by OTRT. 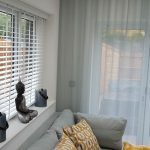 Our projects open with detailed measurement and advice appointment. 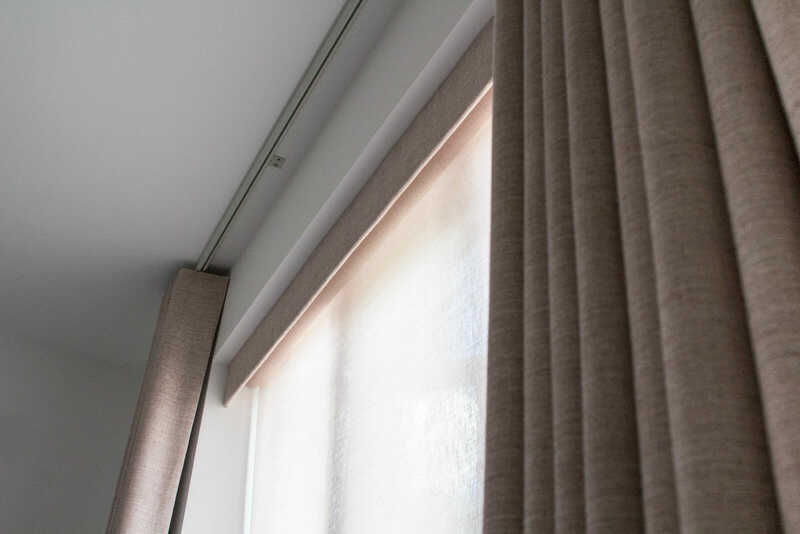 During the on-site visit, we share our expertise in fabric and product selection and our technician measure the windows for suitable treatment. 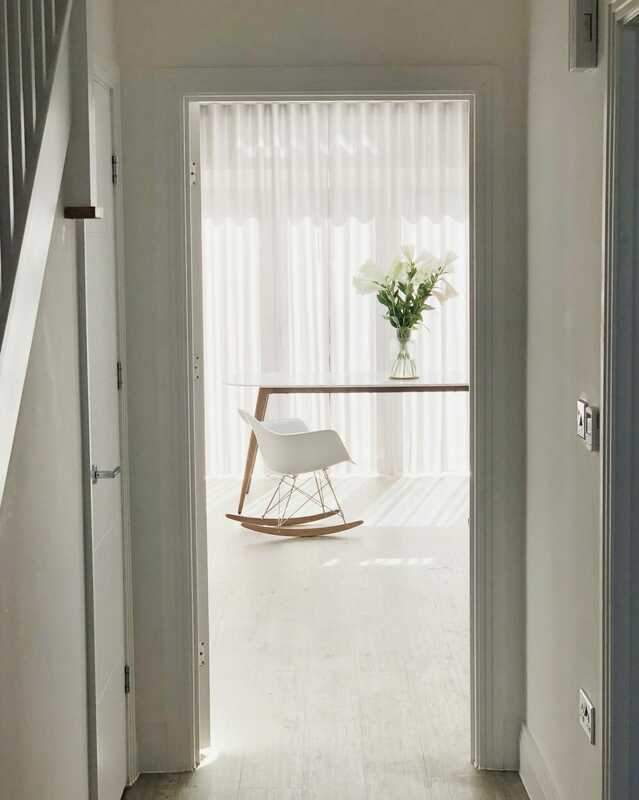 Then we create a comprehensive brief which is essential for efficient and successful workflow. 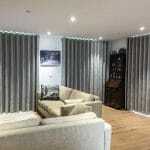 You can book measurement and advice appointment using the form below. 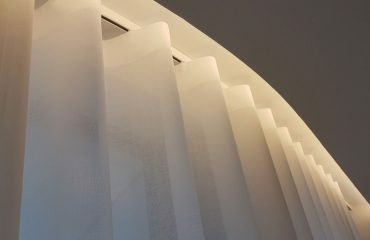 Accepted file types: jpg, png, pdf, jpeg, gif, bmp. 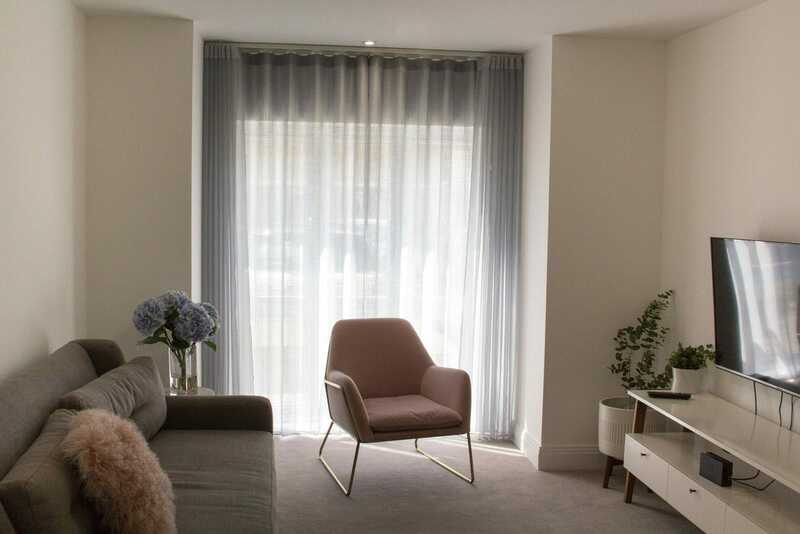 A member of our team will contact you to arrange a convenient time and date. 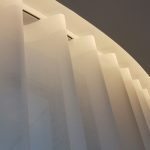 All questions are welcomed.